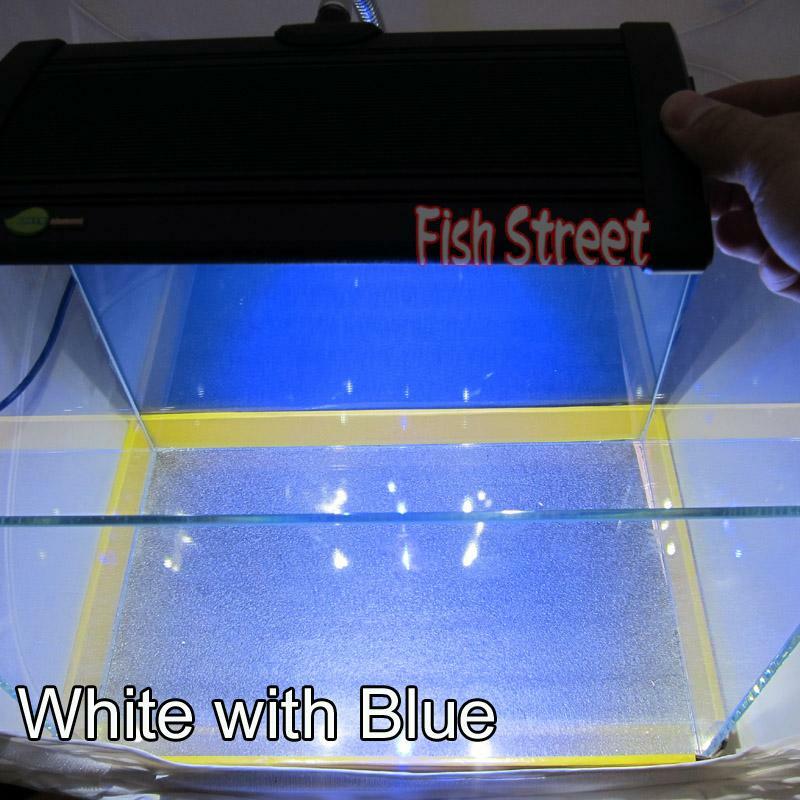 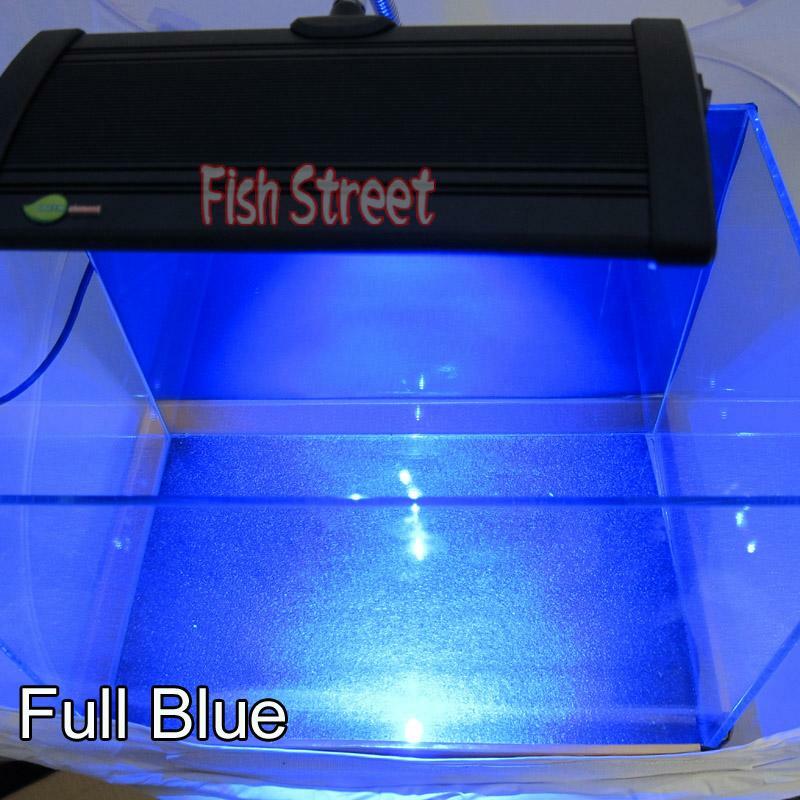 Fish Street is delighted to announce the release of the new Beamswork LED nano lighting units! 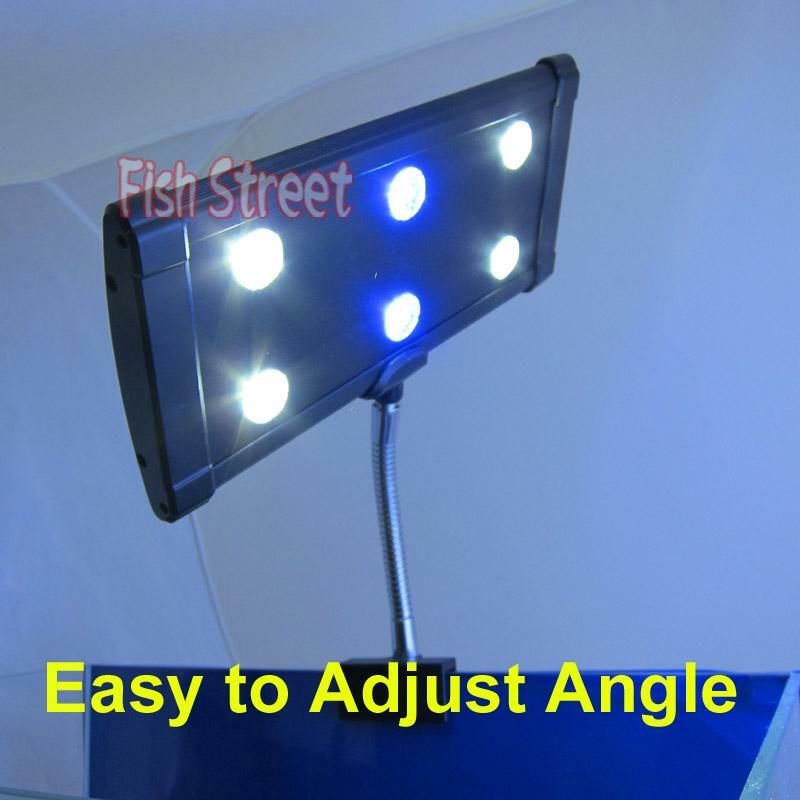 Utilising the Latest EVO Green World LED lighting. 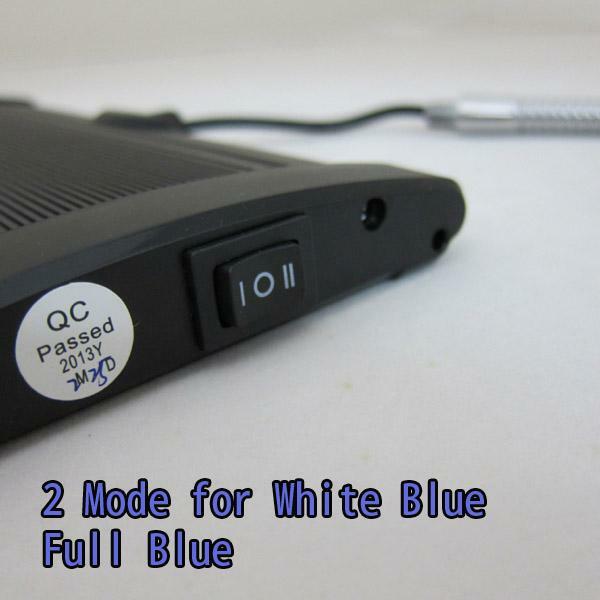 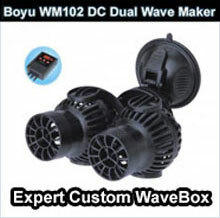 Cost-effective, low watt, with super-safe DC power supply and comes with additional lens kits. 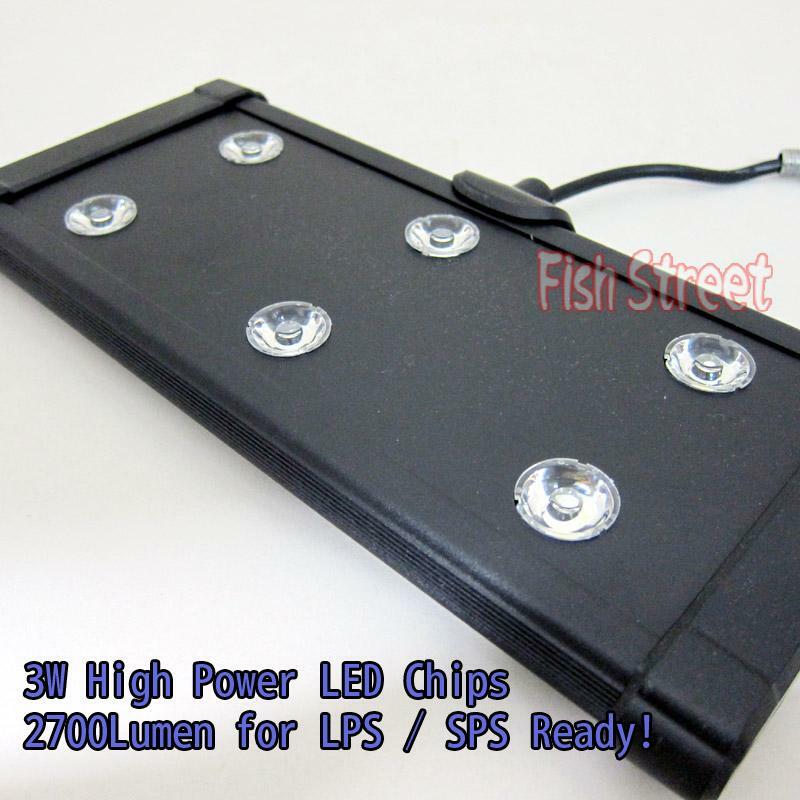 These units provide an extraordinary output of close to 2700 lumens, suitable for growing both LPS and SPS. 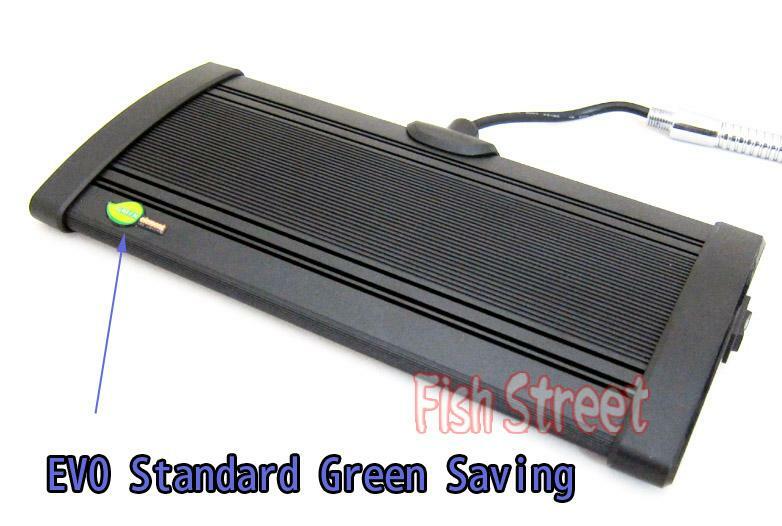 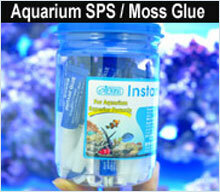 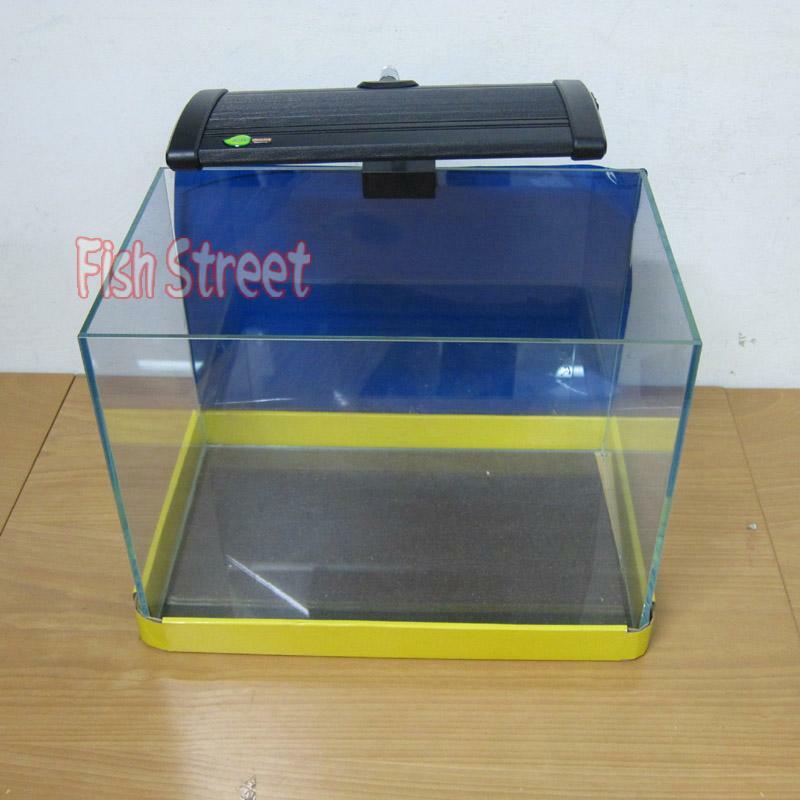 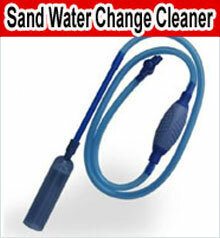 Perfectly designed for nano tanks in the 30cm to 45cm range.